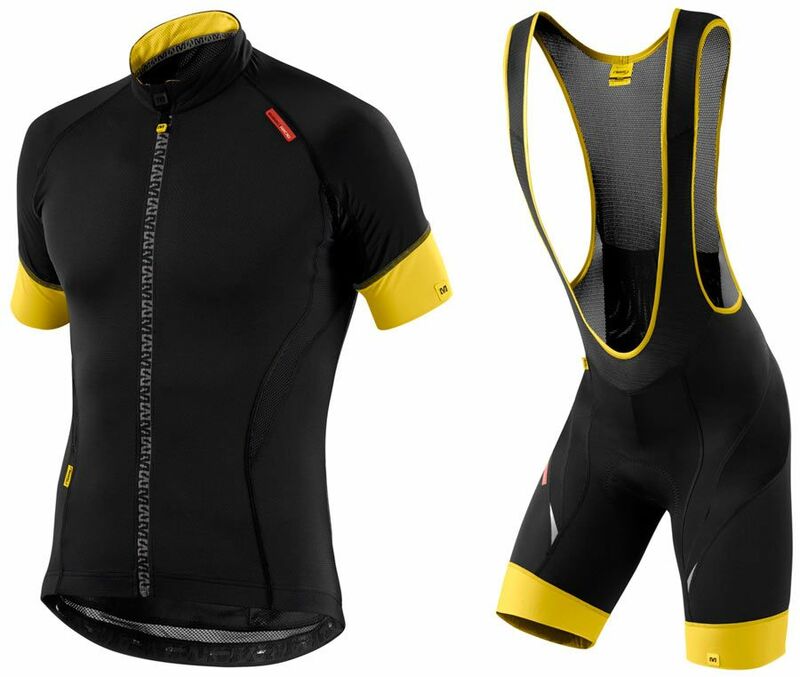 etxeondo is a leader in the design and manufacture of cycling garments and is known worldwide for its high quality production, materials and fabrics. 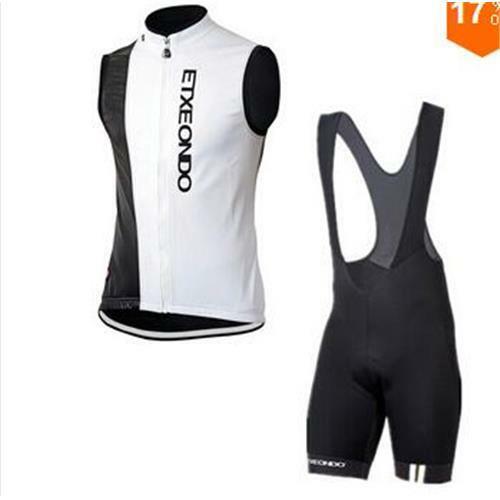 etxeondo is a leader in the design and manufacture of cycling garments and is known worldwide for its high quality production, materials and fabrics. 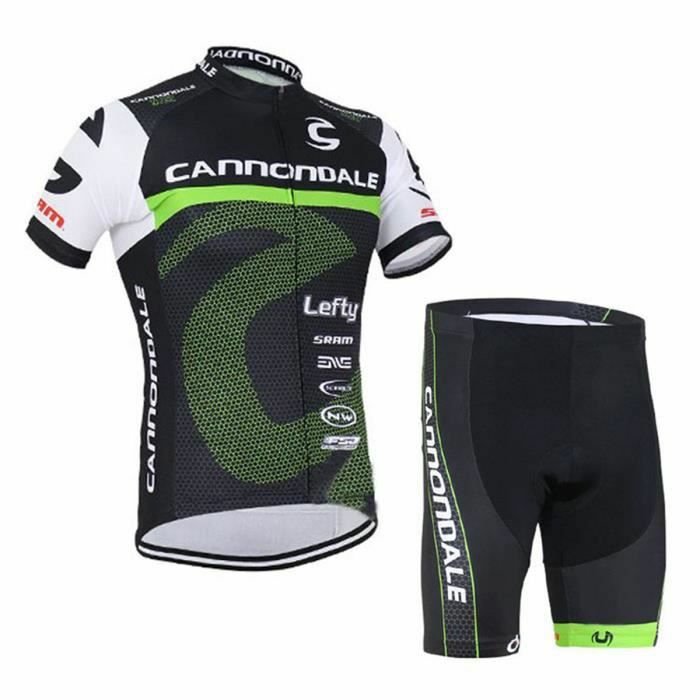 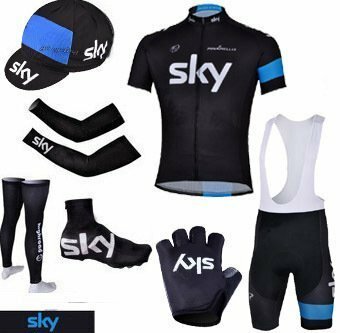 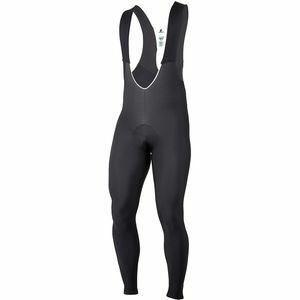 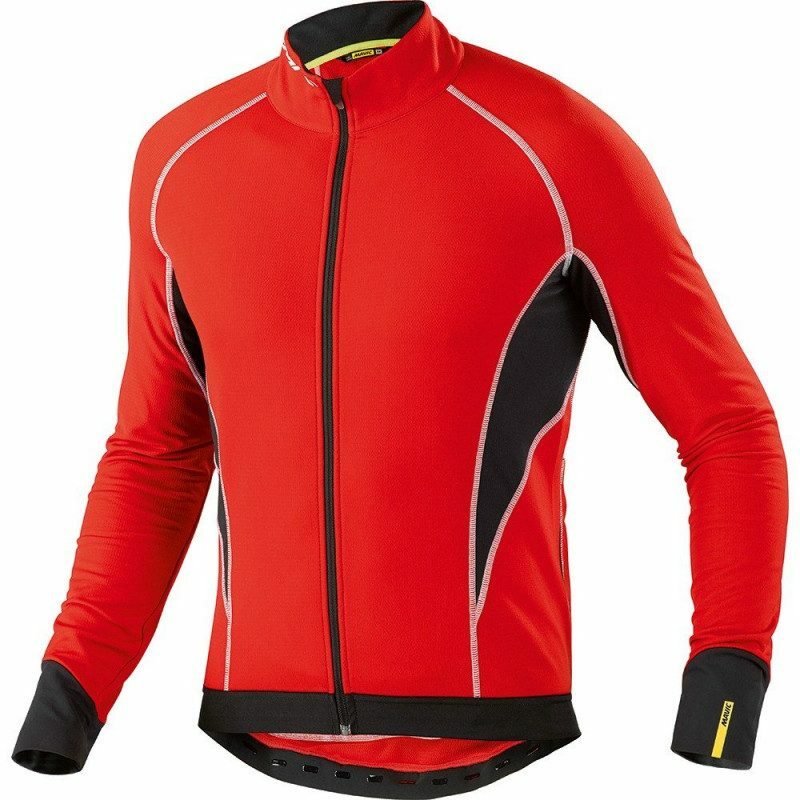 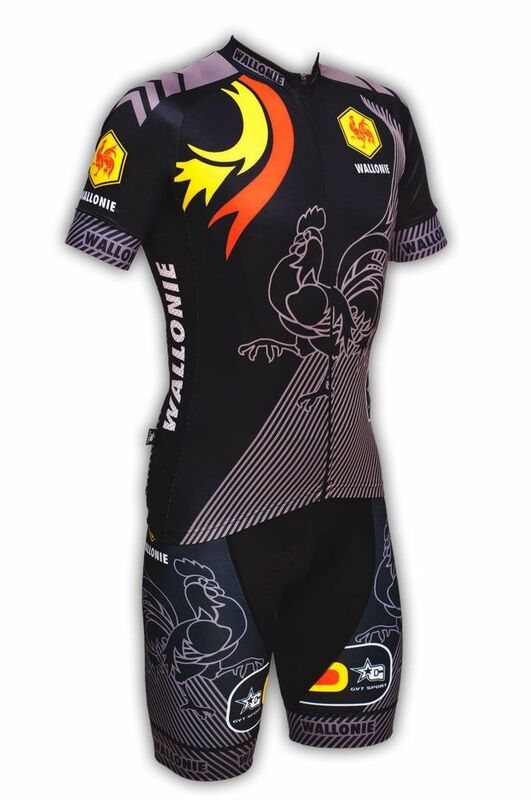 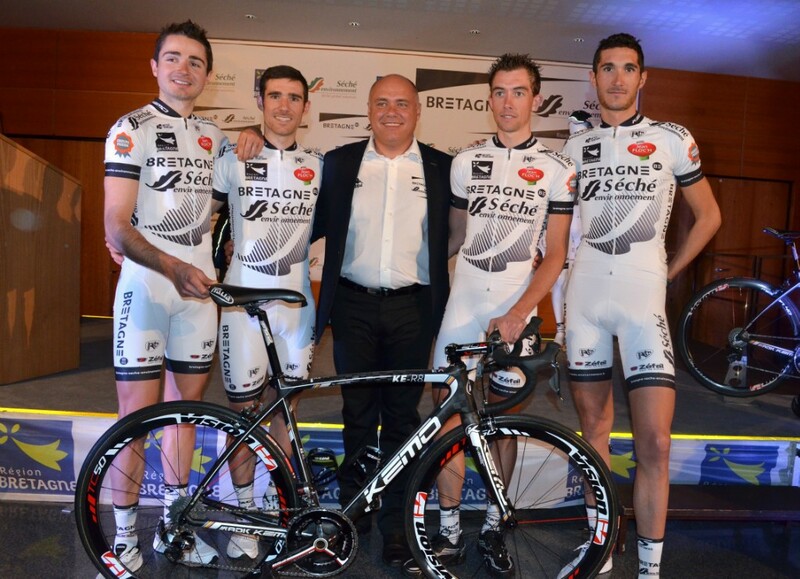 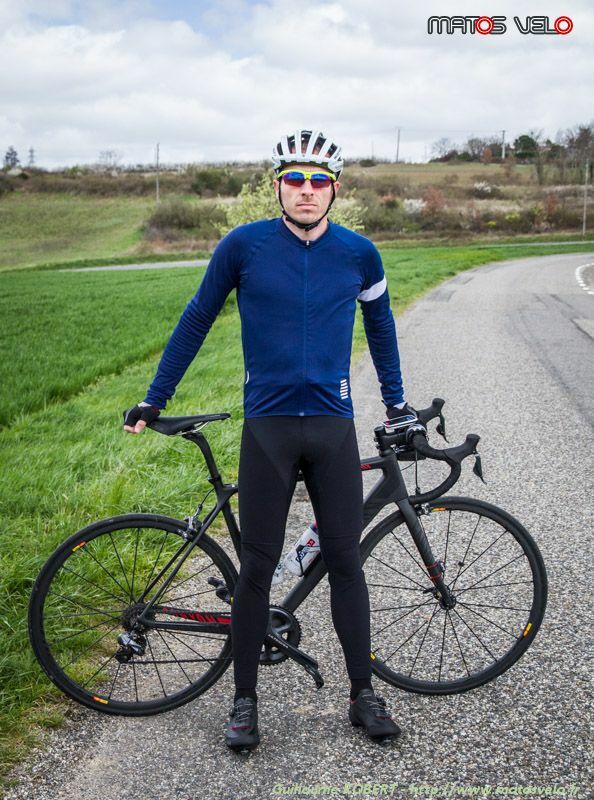 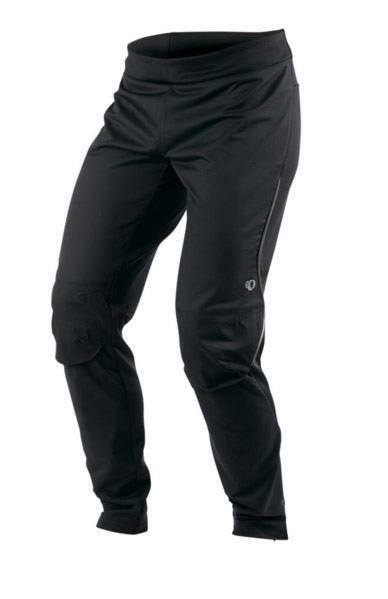 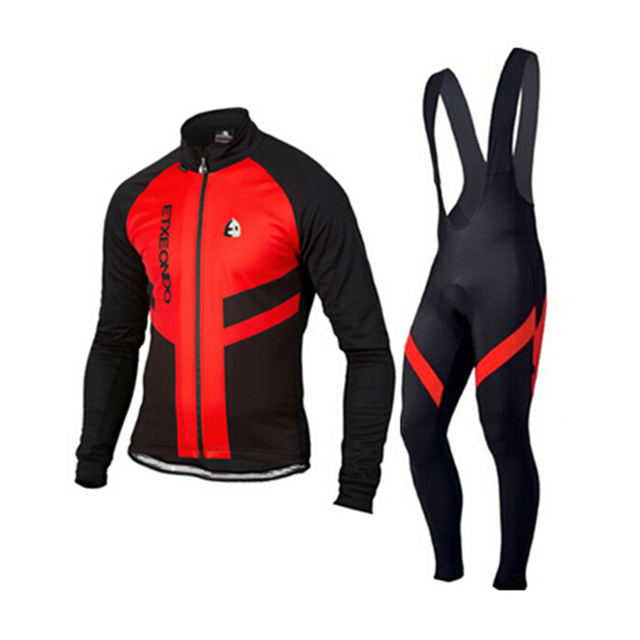 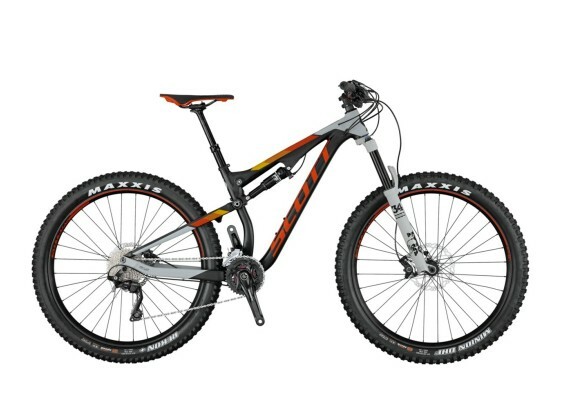 buy cycling clothing for men. 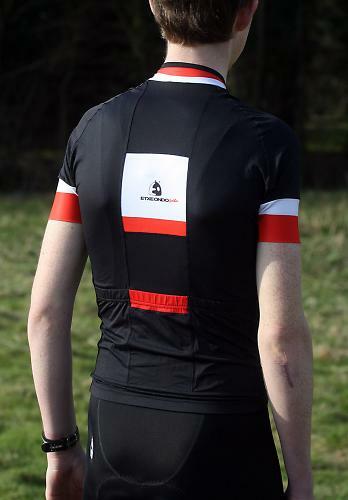 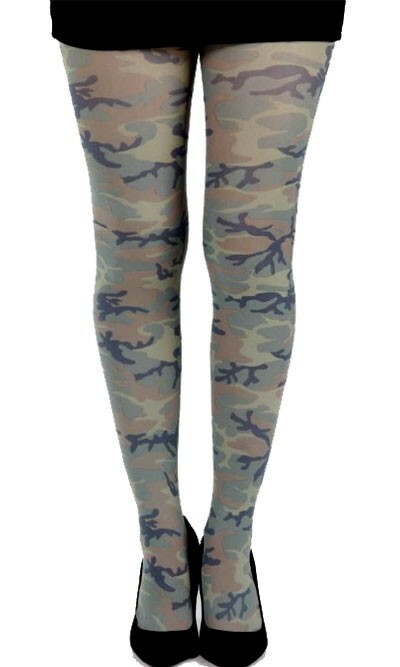 jerseys, jackets, shorts, vests and capes, all made with the best materials.